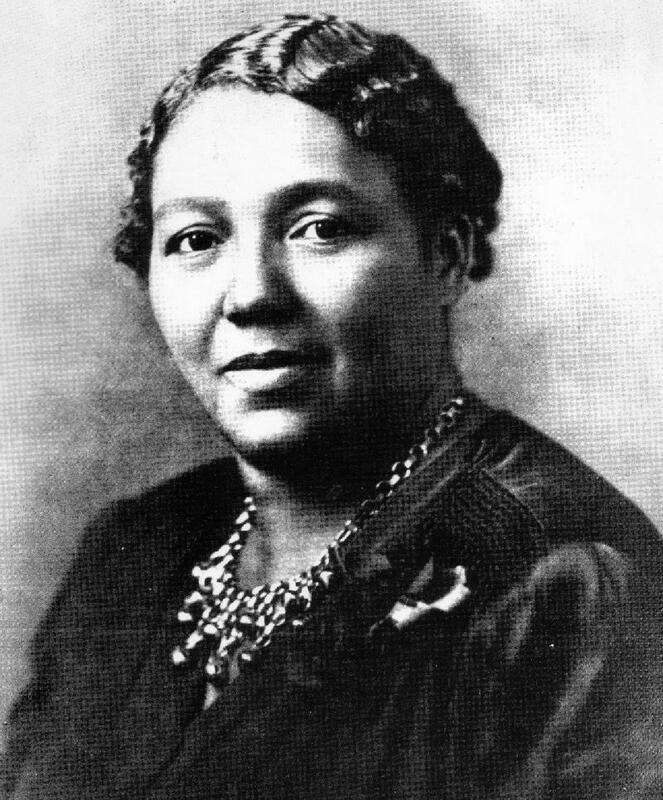 A dedicated teacher, Louise A. Reeves Archer (October 23, 1893–April 1, 1948) brought Vienna’s African American community together in service to its school. Louise Reeves grew up in North Carolina and attended Livingstone College. She taught school in Southampton County, Virginia, where she married Romulus C. Archer Jr. in 1915. They moved to Washington, D.C., in 1922 and she continued her education, later earning a B.S. from Morgan State College. In 1922 Archer became teacher and principal for a one-room segregated school in Vienna. Devoted to her students, she often transported children to school herself and worked to improve their learning experience. She organized a Parent-Teacher Association to raise funds for supplies and a new building, which opened in 1939 with three rooms. In 1941 students, parents, and faculty raised $300, which paid for a music teacher, bus expenses, kitchen supplies, and the installation of electric lights. Archer also established one of Fairfax County’s earliest 4-H Clubs for African Americans and her students participated in garden projects to raise vegetables for lunches prepared at school. Archer provided a high-quality education. In addition to the academic curriculum, she taught sewing, cooking, music, and poetry to her students in fifth through seventh grades, which was then the highest level of public education available to African Americans in the county. After Archer’s death, families petitioned the county to name the school in her honor. Louise Archer Elementary School continues to remember her service to the community with an annual celebration in her honor. Nominated by the 2011–2012 fourth-grade classes of Kristin Beurmann and Lauren Wagner, Louise Archer Elementary School, Vienna. Image courtesy of Louise Archer Elementary School. “Louise A. Reeves Archer,” Virginia Changemakers, accessed April 21, 2019, http://edu.lva.virginia.gov/changemakers/items/show/157.